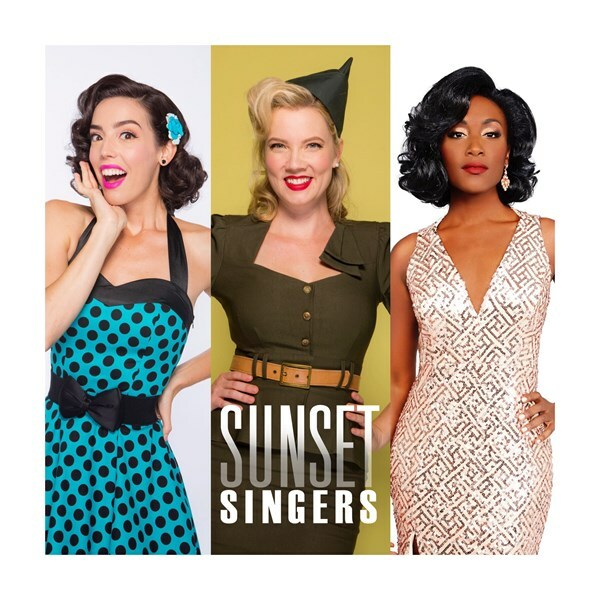 Sunset Singers specializes in providing premier vintage entertainment for public, private and corporate events. Each entertainment group is comprised of accomplished and professional singers with personality to spare, delivering song after song steeped in Old Hollywood nostalgia. Sunset Singers prides itself on top tier performance, from our talented vocalists to our thorough and efficient communication to ensure 100% client satisfaction. We have multiple groups to accommodate different types of events and budgets. Our headlining act, The Starlets, gives you 50's & 60's glamour and style with a trio of voices that'll knock your socks off! 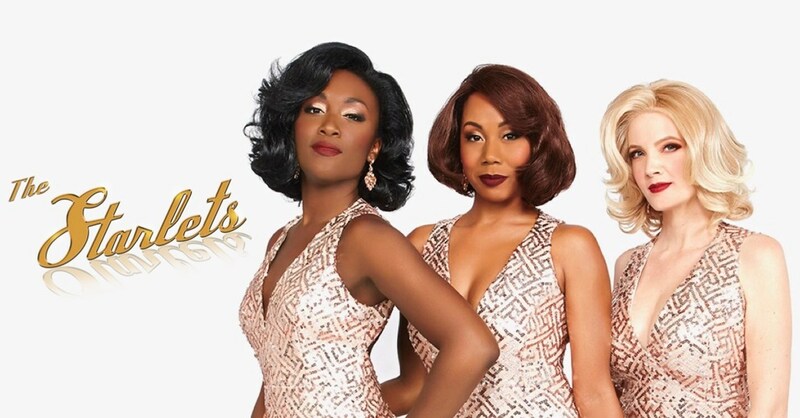 With a little sugar and a whole lot of rock n' roll, The Sweethearts sing all your 1950's favorites! The Sugarplums provide holiday music with a 50's flair, happily sung by a trio of girls so sweet they'll give you a toothache! Please note Sunset Singers will also travel to Alhambra, Bell Gardens, Glendale, Huntington Park, Maywood, Monterey Park, Bell, Hollywood, Pasadena, South Pasadena, Montebello, South Gate, Burbank, Beverly Hills, Inglewood, Rosemead, San Gabriel, San Marino, Culver City, Downey, El Monte, Lynwood, Pico Rivera, Toluca Lake, Universal City, Willowbrook, Compton, La Canada, Montrose, North Hollywood.